This spinach with lentil dish is super easy to make, taste’s rich and earthy, has a smooth texture, and takes no time at all to cook. The weather is perfect now in Palm Springs, cool in the mornings, sunny in the day and warm with a touch of cool at night. This is when outdoor living is at it’s best in the desert. A time to hang out, read a good book and share some eats while enjoying the night sky. We invited a few friends over for dinner and I set up the table outside and filled the lanterns and glass jars around the patio with candles, you have to do this last minute or the candles will melt in the sun. I decided on Indian food and planned the menu to include a meat, vegetarian and vegan dish. A friend had recently brought me back some saffron from Iran and I was excited to try it so I made a delicious saffron basmati rice dish with thinly fried onion and garlic. It was the most vibrant saffron in both color and taste. Kind of a musky sweet and bitter delight in the mouth. A curry is always complete in my mind with fried crispy Popodums and a side of mango chutney. This post includes the recipe for a comforting fresh tasting vegetarian curry, spinach with lentils. The addition of fresh ginger gives it a zing and I use a quick cooking red lentil in this recipe and fresh organic spinach. This is not a dish with a lot of spice but it’s full of flavor. 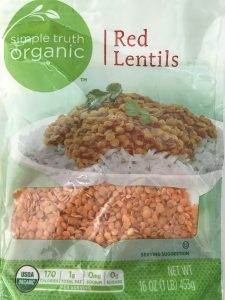 It’s really is all about the spinach, and the soft lentils make it a comfort food with it’s creamy texture. Leftovers are wonderful warm or cold with a hot naan bread for easy scooping. 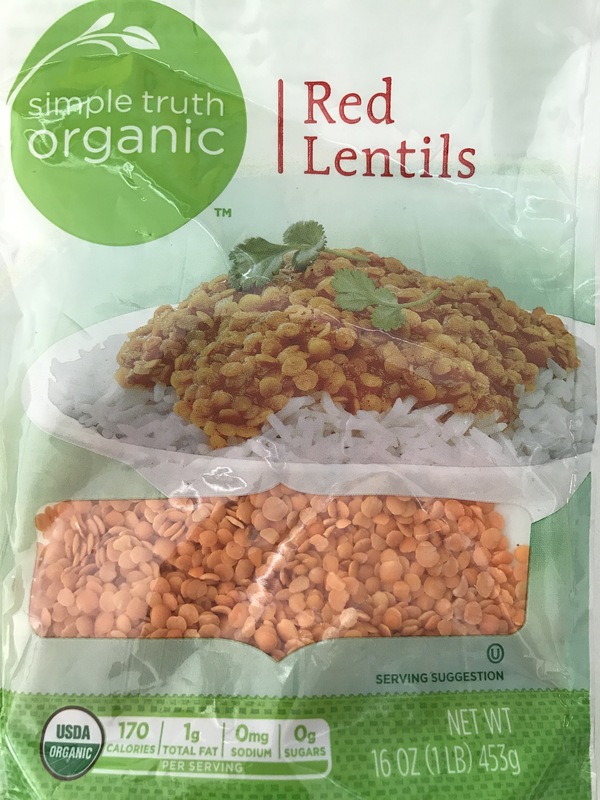 Place the lentils into a heavy saucepan cover with water and add onion, garlic and ginger, bring to boil then reduce heat and add salt, chili powder and black pepper give it a stir and cook till the lentils break down and turns into a soup, boil off excess water. Add the spinach and mix well into the lentils. add the yogurt and stir well and cook for a few minutes and serve. That’s more than sebsinle! That’s a great post!